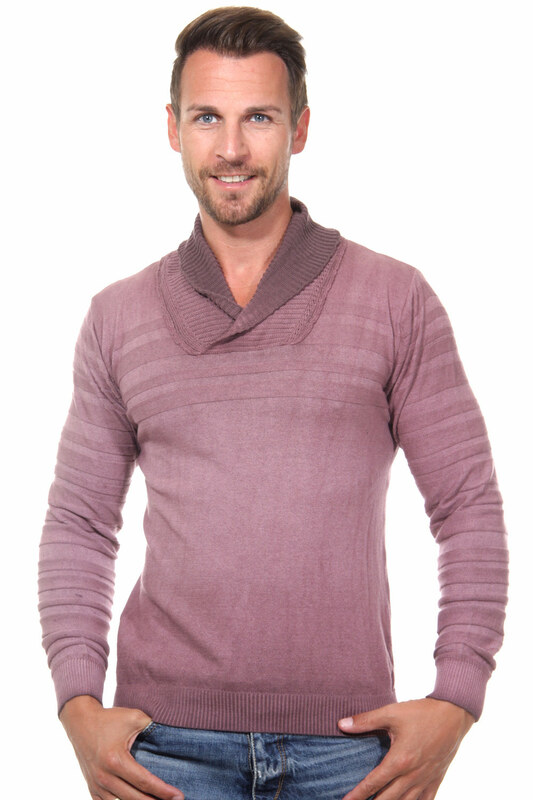 Knit jumper with fashionable shawl collar by R-NEAL. 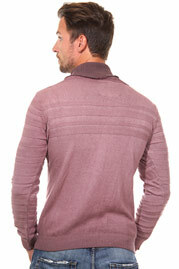 Made of pure cotton and with ribbed cuffs at hem and sleeves it ensures a comfortable wearing. You can combine it perfectly with chino or jeans.